AMARILLO, TX (KFDA) - Fatalities from accidents involving DUIs are seeing a rise nation-wide, and Amarillo is no different. 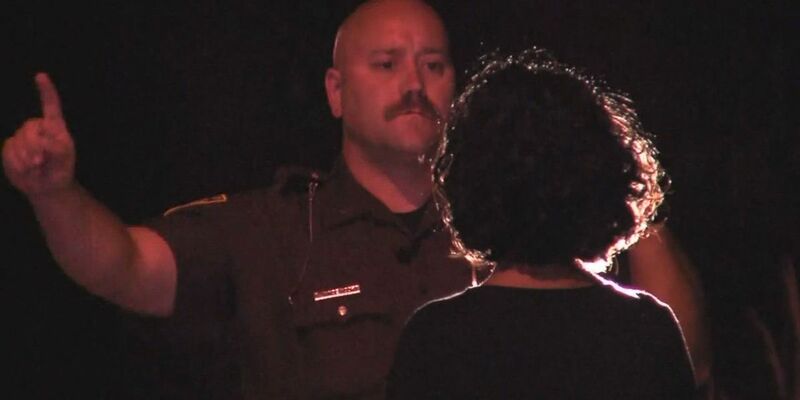 Driving under the influence is never acceptable, however when that leads to a fatality, you can bet officials are trying to get to the bottom of the question, "why are we seeing an increase now?" In 2015, 10,265 people died in alcohol-impaired crashes, an increase of nearly 300 from the year before. And officials worry 2016 could be even deadlier. The National Highway Traffic Safety Administration says they are seeing increases they have not seen in 50 years. Though not as significant of a rise, Amarillo Police have also seen more of these deaths. Last year, they reported 24 fatal accidents, 13 involving impaired drivers. "Out of the 27 wrecks, we've had 29 deaths. And out of the 27 wrecks, 16 of those have been because of impaired drivers," says Officer Jeb Hilton. But the rise in these fatalities, is not from lack of trying. The department has and continues to step up DUI enforcement, especially during events and the holidays. "We always put something out around the holidays, any holidays that says hey we're going to have extra people on the street looking for DUIs, looking for seat belts, anything like that we can try to get people to be a little more safe," says Hilton. "Periodically throughout the year we'll get grants from TxDOT that allows us to put more officers on the street." The NHTSA is now preparing to test out new technology that uses sensors to measure a driver's blood alcohol level to prevent a car from starting, similar to breathalyzers. "I know we use those that are being court ordered for people that have previous DUIs. I don't know how you would go about using those for everybody, but if we could get those it would definitely put a dent in some of the intoxicated driving." With multiple services like Uber and Lyft readily available, law enforcement officials continue to scratch their heads trying to answer the question, "why?" The drunk-driving prevention technology could start showing up as an option in new cars by 2020. Amarillo Police remind the public they will be out in full-force this coming New Years weekend.